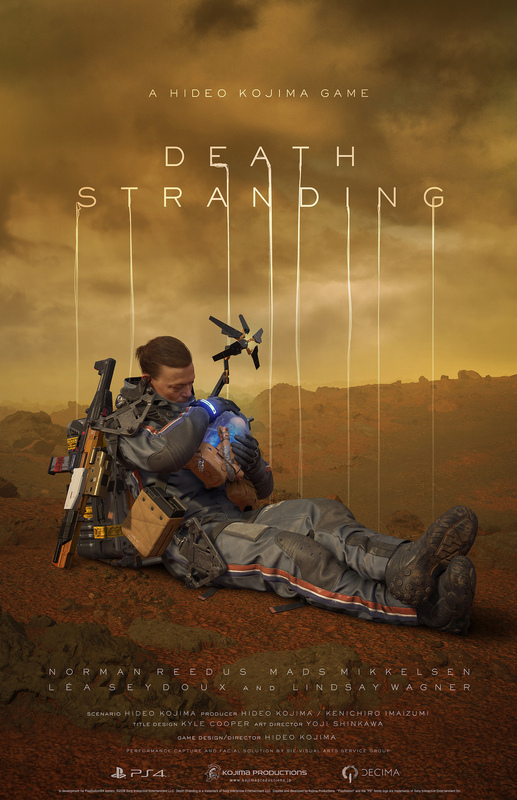 E3 2018: Watch Kojima’s weird but awesome new E3 2018 trailer for "Death Stranding"
There’s still A LOT we don’t know about Hideo Kojima’s newest and most ambitious looking video game called “Death Stranding”, but last week’s E3 2018 show gave fans and viewers another look into the weird yet awesome looking game – which stars Norman Reedus, Mads Mikkelsen, and now Lea Seydoux and Lindsay Wagner. 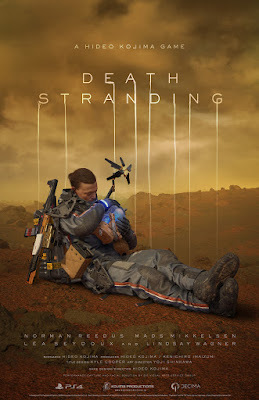 The newest gameplay demo teases a lot of supernatural and sci-fi elements, including Reedus’ character Sam Porter Bridges literally delivering a baby amidst a field of ghostly spectres. Check out the cinematic trailer demo below, and also read the official Playstation blog’s post on it. No release date has been given for Death Stranding yet, but it is exclusive on Playstation.